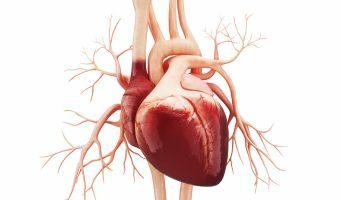 Epidemiological studies have long suggested a correlation between hyperglycaemia and higher rates of cardiovascular disease (CVD). Meta-analysis of these studies shows that a 1% increase in Hba1c increases CVD risk by 18%. 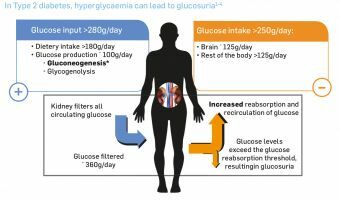 MEDICAL CHRONICLE OCTOBER CPD 3 of 4: The BRIGHT study results reflect positively on these second-generation longer-acting basal insulin analogues, both of which reduced HbA1c, glucose profiles and fasting SMPG. 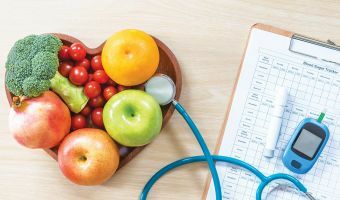 SPECIALIST FORUM AUGUST CPD 1 of 4: Vitamins are actively involved in many metabolic processes of the nervous system. 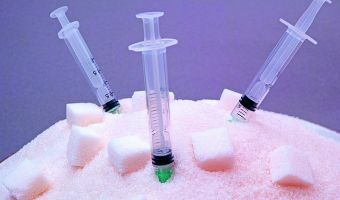 Their deficit may cause severe and, sometimes, irreversible consequences for diabetic patients. 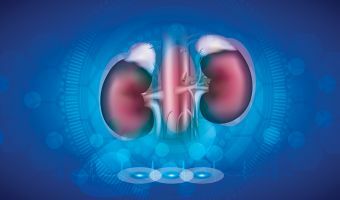 What is new about SGLT-2 inhibitors? 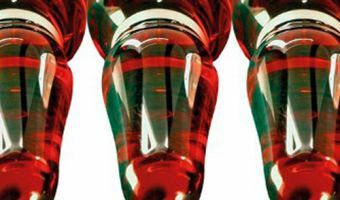 Sanofi is the first company in South African medical history to introduce a newly launched product available at the cost of a clone. 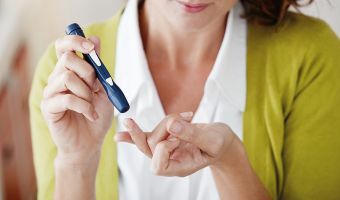 In January 2018 the American Diabetes Association (ADA) updated their Standards of Medical Care for the treatment of type 1 diabetes and diabetes mellitus type 2 (DMT2). Diabetes mellitus (diabetes) affects people worldwide and poses major public health and socio-economic challenges. 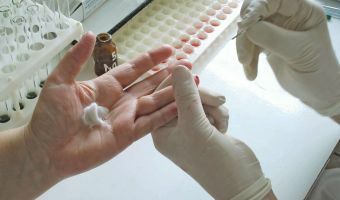 The disorder was previously thought to be rare or undocumented in rural Africa, but over the past few decades it has emerged as an important non-communicable disease (NCD) in sub-Saharan Africa (SSA). 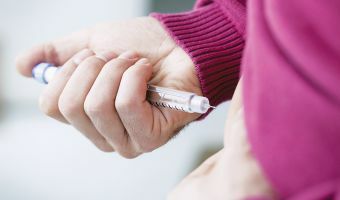 Diabetes is South Africa’s second biggest killer but there is a critical lack of consensus among experts and policymakers about how this growing epidemic should be tackled. 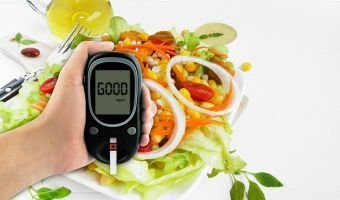 Various studies have thrust the sodium glucose cotransporter 2 (SGLT2) inhibitors (‘gliflozin’) into the forefront of T2DM guidelines. 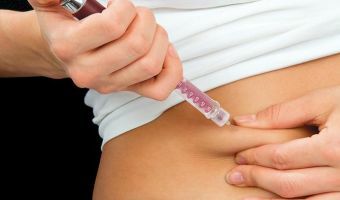 Diabetes is a life-long disease that affects the way the body handles glucose, a sugar in the blood. Most people with the condition have type 2. Type 2 diabetes has been increasing substantially over the last 20 years. 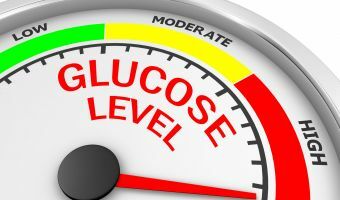 Diabetes has become a leading cause of death worldwide. 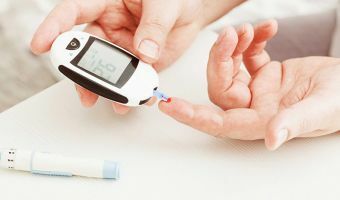 Although there is no cure for diabetes, blood glucose monitoring combined with appropriate medication can enhance treatment efficiency, alleviate the symptoms, as well as diminish complications.